Austin’s hotel boom shows no signs of letting up. The latest example: Developers have started work on an 80-room luxury hotel in South Austin. 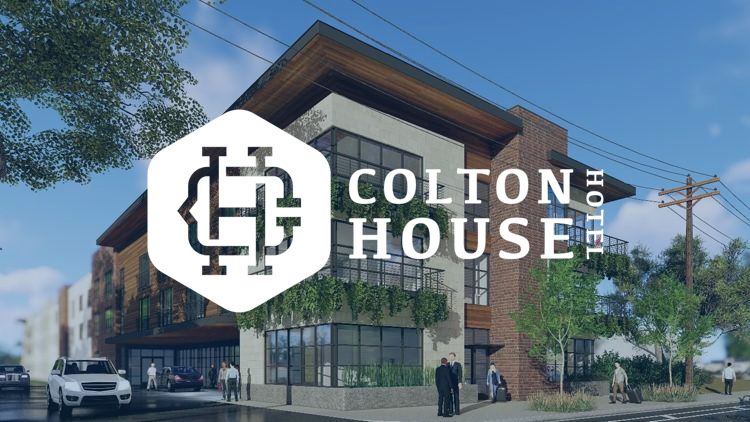 Colton House Hotel is going up at 2510 S. Congress Ave., near West Oltorf Street. The site had previously been occupied by the Taste of China Express restaurant. It’s set to debut in fall 2019. The company already operates a similar hotel, The Guesthouse, in Chicago. Austinite and partner Martin Quander is a part of the management team, handling revenue management. Another partner, Leaf and Lucky Dog founder Jon Michelson, has been tapped to oversee consumer marketing. Amenities at the 90,000-square-foot, three-story hotel will include a swimming pool, rooftop amenity space, coffee bar, library and an outdoor lawn for weddings and other events. The 5,000-square-foot lawn features three live oak trees estimated to be about 80 years old. When not in use for private gatherings, it will offer guests a chance to play bocce ball and other games. A grill and fire pit are envisioned, as well. 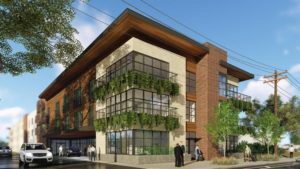 One-, two- and three-bedroom suites will be available, ranging in size from 460 square feet to 1,170 square feet. Inherit Hotel Group says the suites will be “significantly” larger than a typical hotel room. Inside each suite, guests will find either a full kitchen or a kitchenette. Rates are expected to start at about $250 per night. Austin-based Levy Architects designed Colton House Hotel, which gets its name from the nearby town of Colton, located south of Austin-Bergstrom International Airport off U.S. 183.